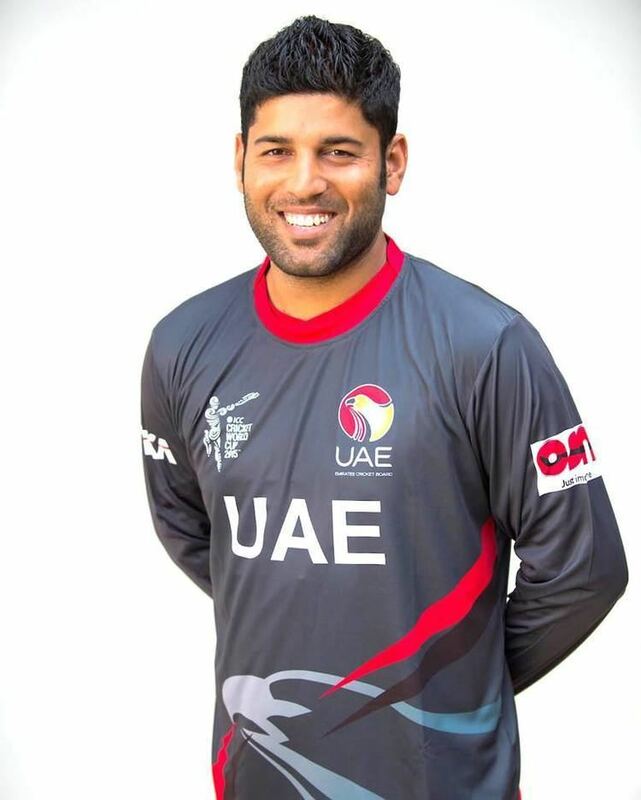 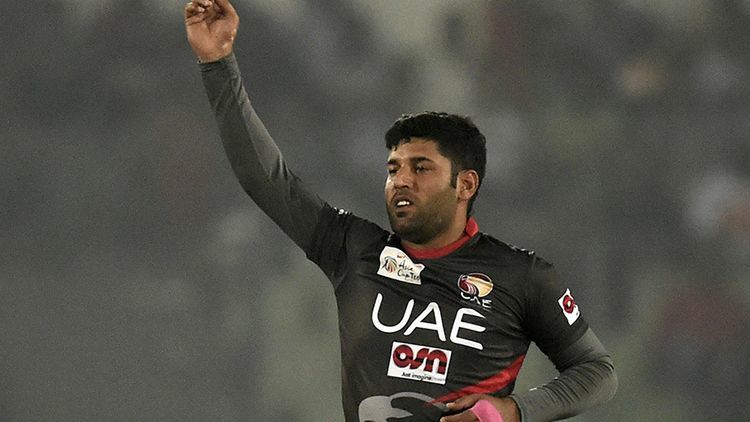 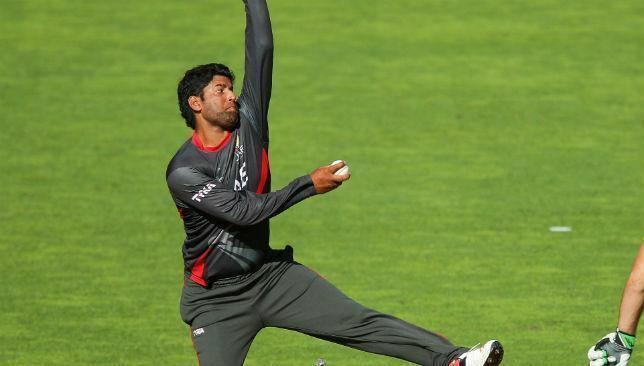 Mohammad Naveed (born 3 June 1987) is an Emirati cricketer. 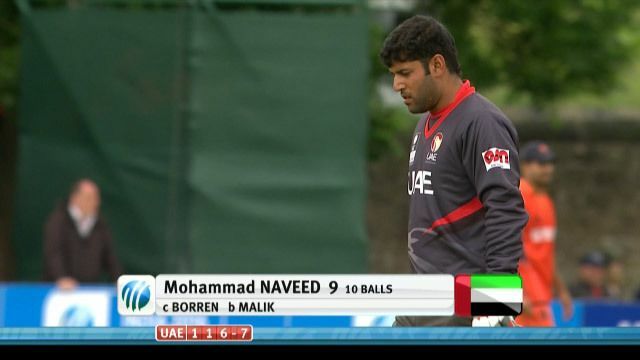 He has played in twelve One Day International matches. 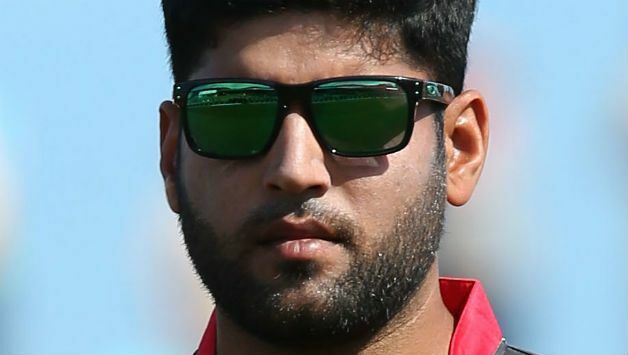 He made his Twenty20 International debut against Scotland in the 2015 ICC World Twenty20 Qualifier tournament on 9 July 2015.